The estimated average cost of care for this provider is approximately $5,852 per month. This is below the Roseburg average cost of $6,003. The average estimated cost across the State of Oregon is approximately $5,840, which is above the US average of $4,930. 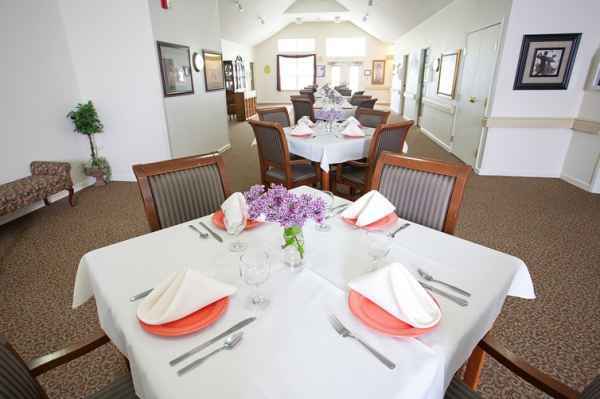 Ashley Manor Care Centers - Roseburg is situated within Roseburg, Oregon. 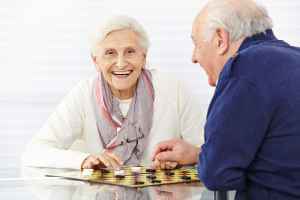 They offer senior living in a well-maintained housing community for eldery individuals. The neighborhood encompassing this community has a medium-density population, with about 19,985 residents in the zip code of 97470. It is a mostly middle income area, with an average household income of $37,931. They are located amongst numerous local amenities, including worship services, shopping, and health care facilities. They're just 1.7 miles from Va Roseburg Healthcare Syst. There are 4 drugstores within a mile of the facility. Additionally, there are 8 churches within four miles, which include First Church of Christ Scntst, Pentecostal Church of God, Church of Jesus Christ of Lds, and Bethany Bible Fellowship. 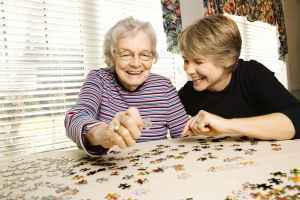 Ashley Manor Care Centers - Roseburg offers dementia care, assisted living, and nursing home care. 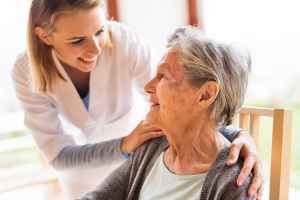 They can care for individuals who are at any stage of dementia and who require special assistance and care for their safety. 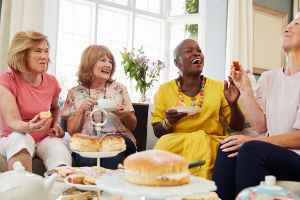 Also, they can accommodate people who are able to move around on their own but need some help with completing common tasks like showering, meal preparation, and house keeping. 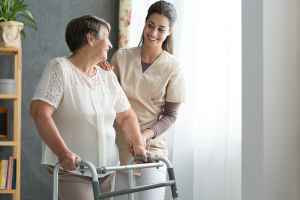 In addition, they can service individuals who are primarily confined to their bed and need to be cared for by medical professionals on a regular basis. This community has multiple fun and interactive activities like arts and crafts projects, general communal interactions, education programs, and daily exercise routines. In addition, they feature different facility features that include a library, an on-site beautician, and outdoor walking paths. Finally, they feature several room amenities such as maid service and in-suite washers and dryers available.